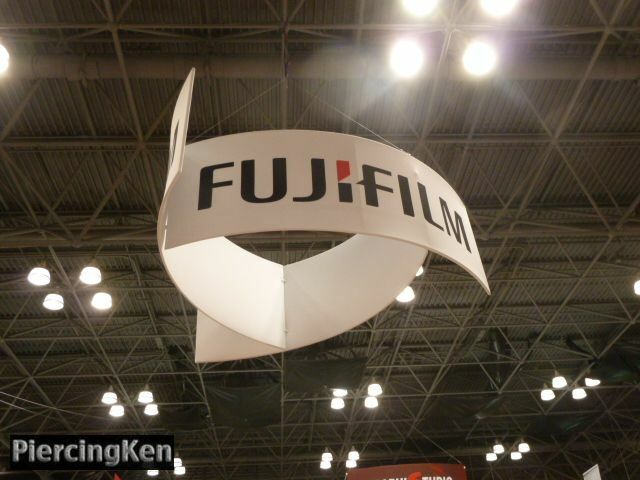 Hello again and welcome back to the visuals from the 2014 PDN Photoplus Expo. Since I ended up with so many photos from across the day that I went I decided to break this years narrative into two chapters. I feel that it lets you keep a better focus and I will be picking up from exactly where I left off yesterday so let’s get down to business. I’ll start this chapter with the booth and presentation by Athena Zhe who was a contestant on the show “Faceoff”. She had three models who were being painted for today’s event and when I passed by the work was still in progress. Hey there my fellow photographically inclined maniacs. It was once again time for the PDN Photoplus Expo to take over the Javits Center and since this traditionally seems to follow the absolute chaos of the NY Comic Con that I cover on PiercingMetal (link HERE FYI); I like to attend and wander the exposition floor to relax a little and see what is coming out. 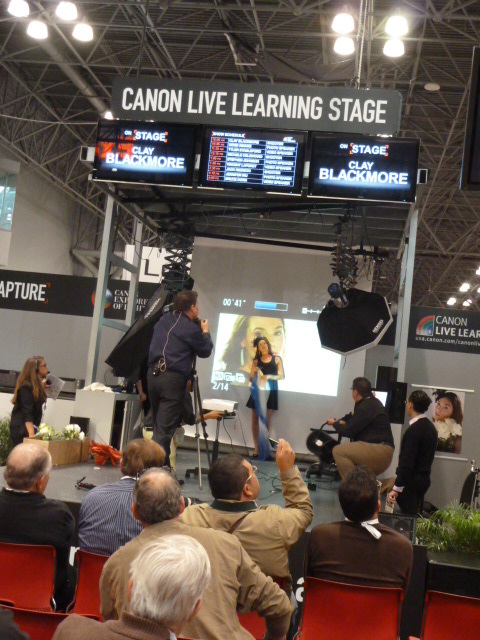 Canon had a nice learning stage with lectures and demonstrations. From a bit of a distance I tried to snap shots of the model that they were using today.